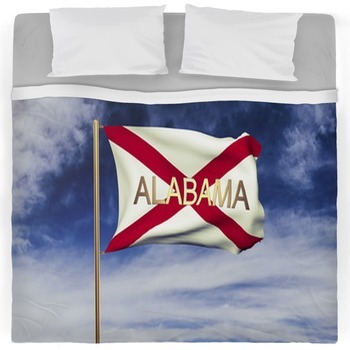 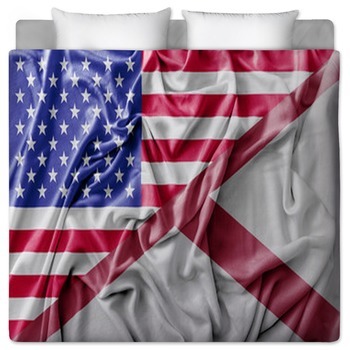 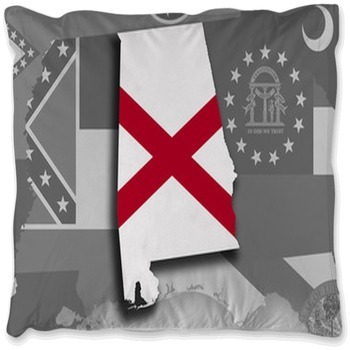 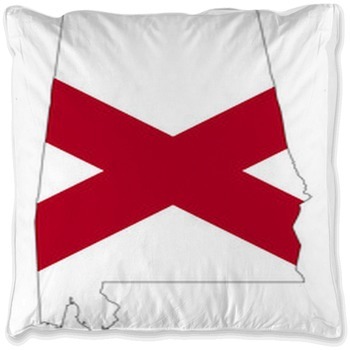 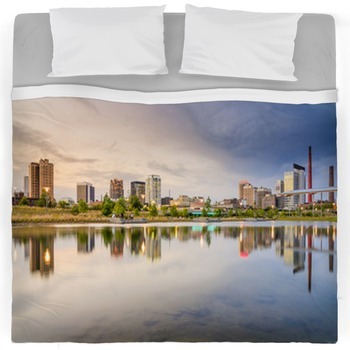 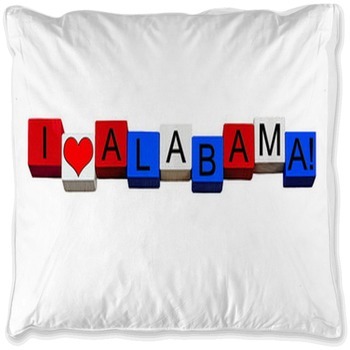 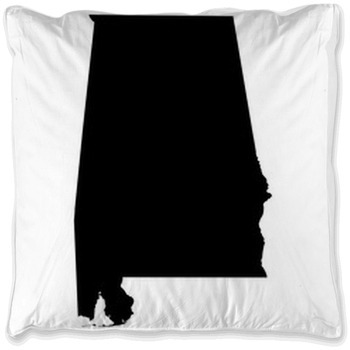 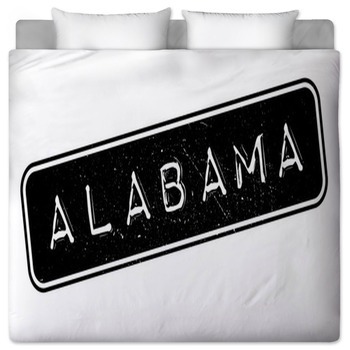 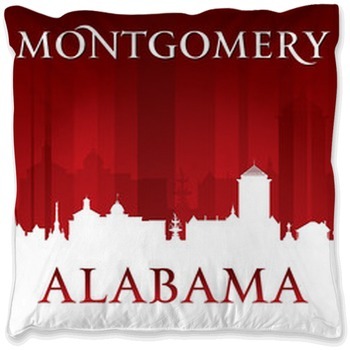 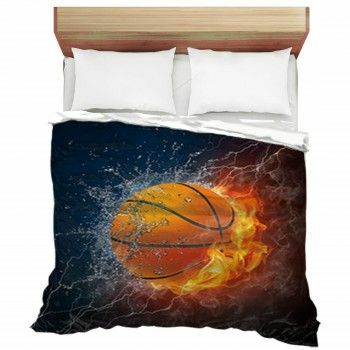 In case you are considering purchasing a unique Alabama themed comforter or an entire bedding set, we have you covered. 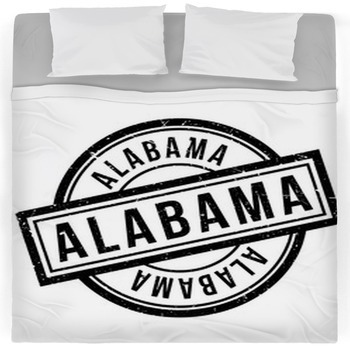 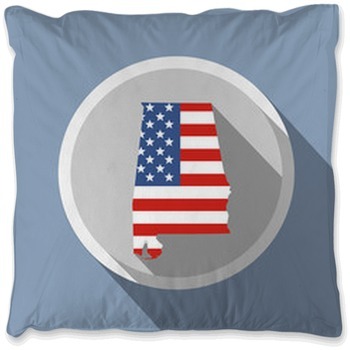 Every one of our Alabama prints are available in king, queen, twin xl and twin sizes. 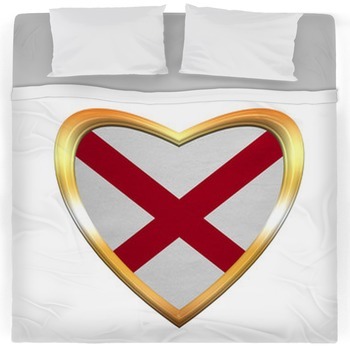 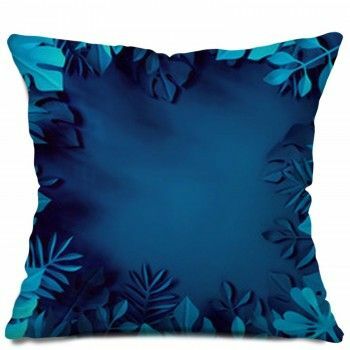 Did you know we can change the color of each item in your bedding set or add a monogrammed sentence to the print.